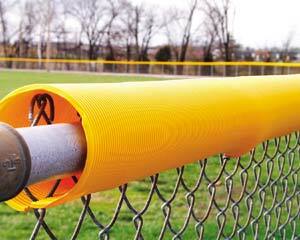 Protect your field and players and display your branding at the same time! 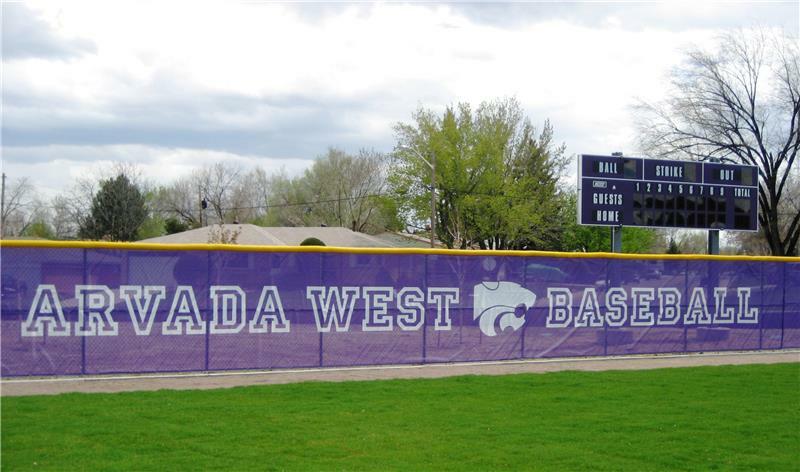 Make a lasting impression on fans, alumni, recruiters and more with tarps, windscreens and field covers and turf or track protectors that have your logo emblazoned on them. 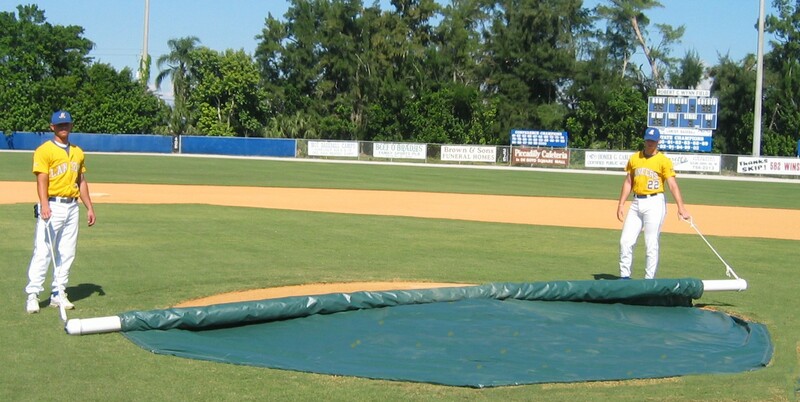 Protect your athletic field from the elements or foot traffic with infield covers, full field covers, home plate or mound tarps. 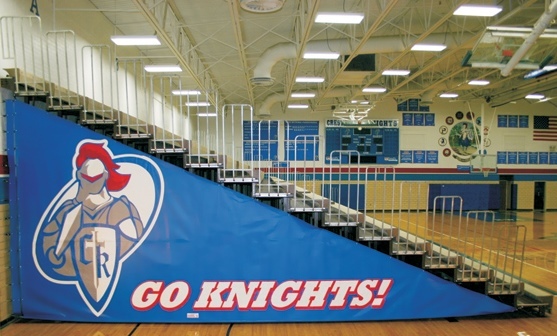 All covers come in standard sizes but can also be customized based on color, size and the option to add your logo. 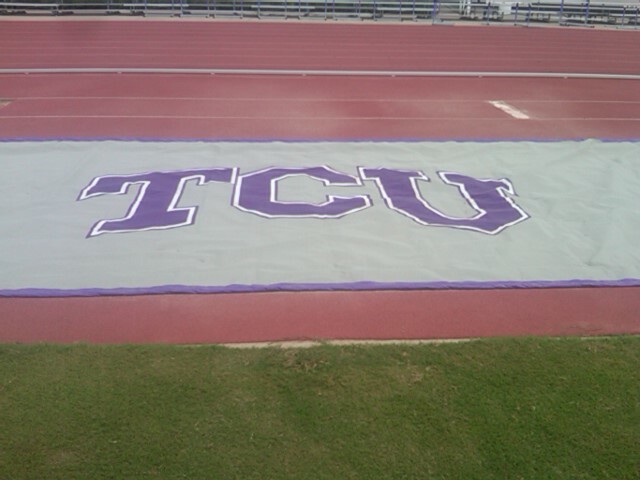 Your sideline turf gets a lot of wear and tear! 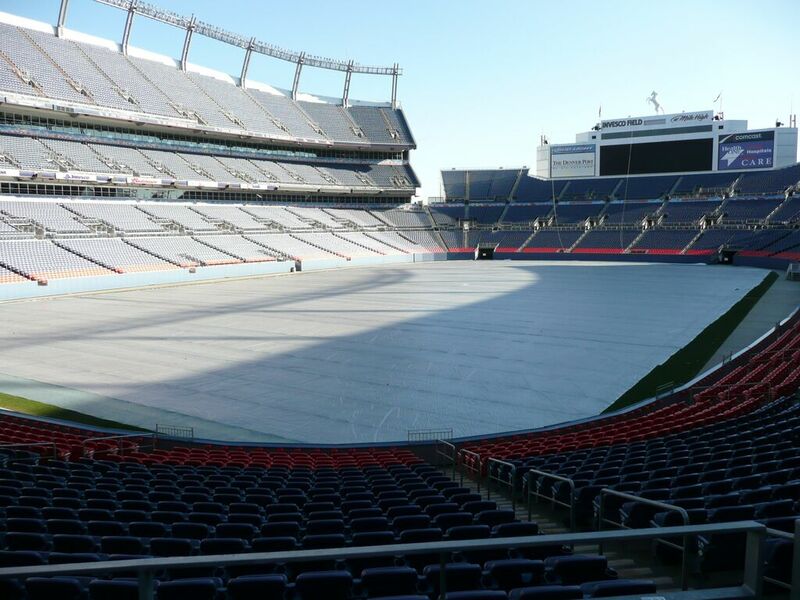 Preserve it with a cover that is cleat proof and won't damage your grass, yet will let rain and sunlight through. 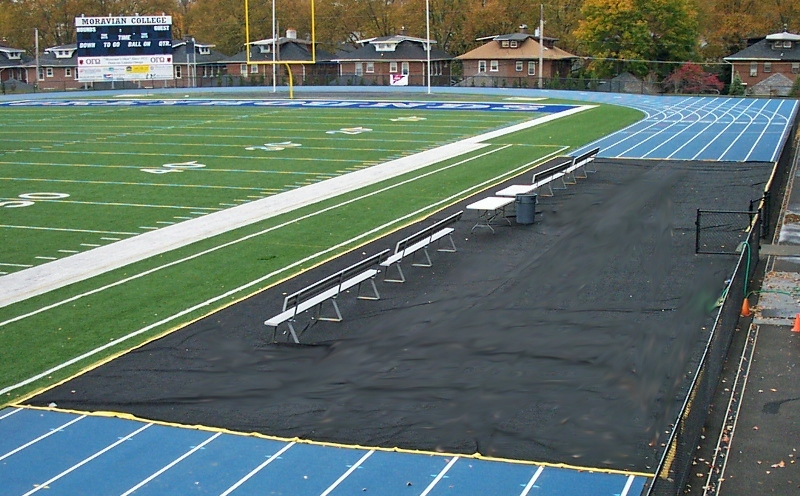 Your track is expensive! 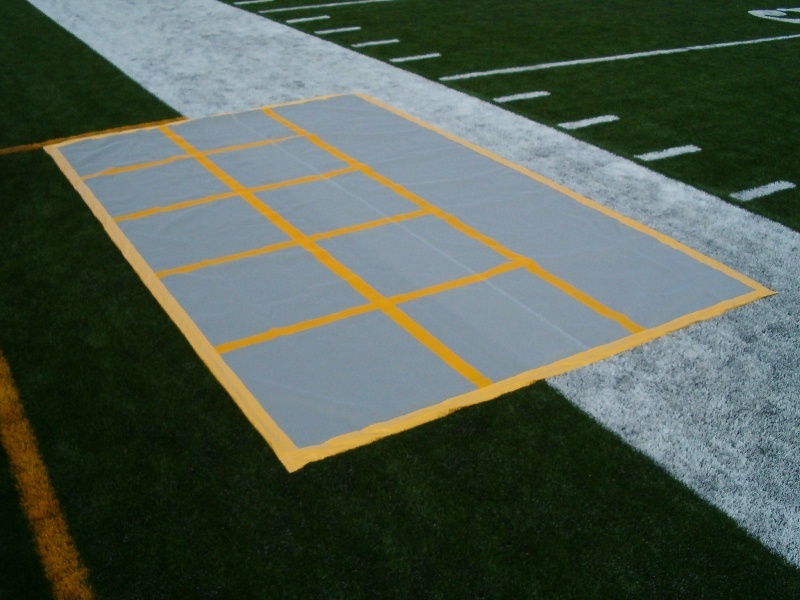 Safeguard it with a cover that is wind-weighted to stay in place but will still allow water to drain through. 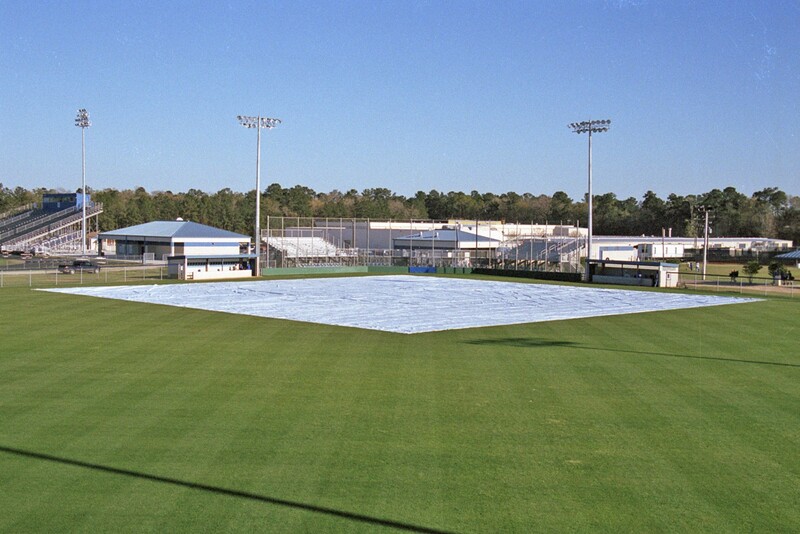 Our tarps, padding and field covers are perfect for any baseball or softball field, football field or even soccer field and preserve the life of your grounds and protect your players. But they do more than that. They give your fans something to gawk at. 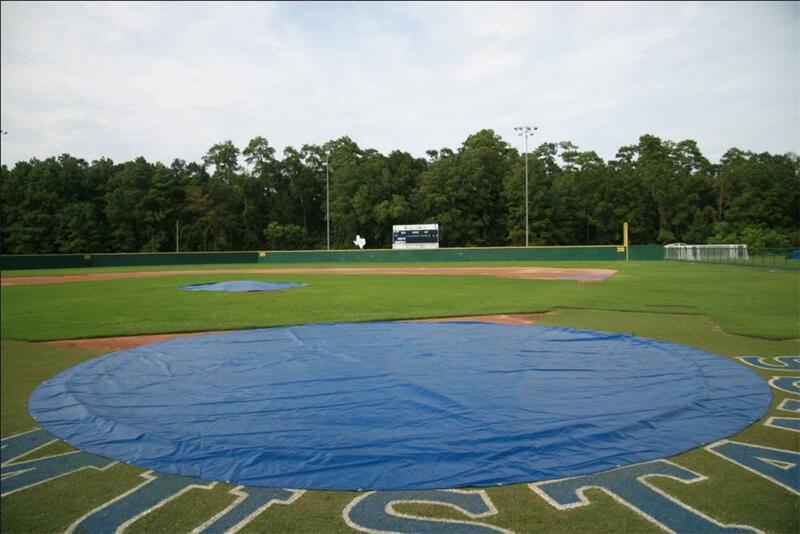 Get your field ready for game day with a custom football or baseball field cover or tarp today. Need help selecting the product that’s right for you? 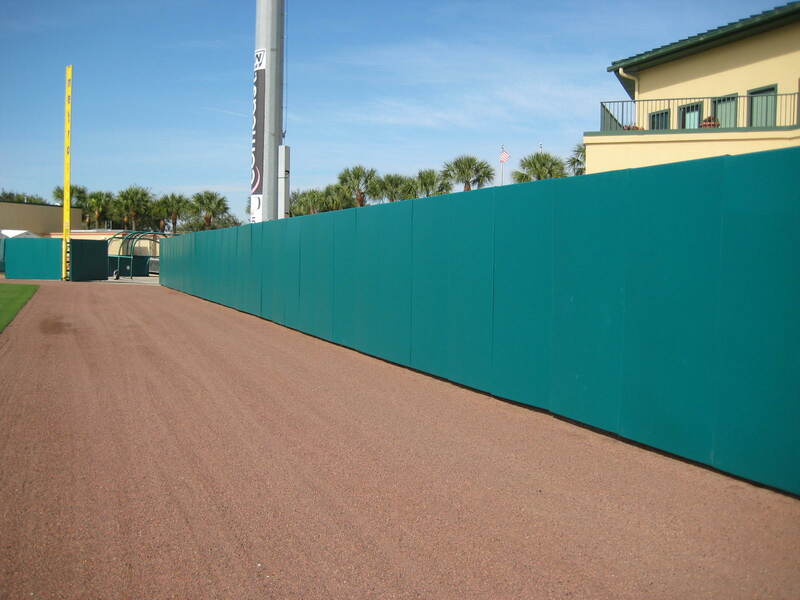 Give us a call now for a quote!